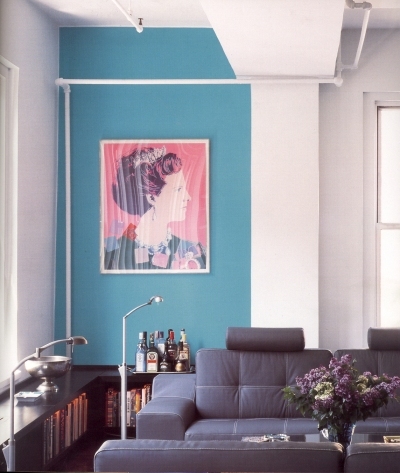 Give your walls some personality and say hasta la vista to boring white. Ready to take the leap, but not sure which way to go, then turn to Color at Home by Echo Design Group’s Meg and Steven Roberts. 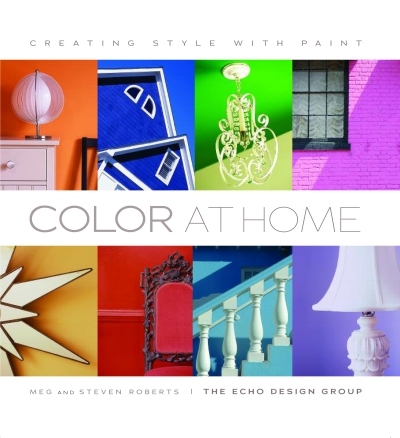 This book is filled with photographs of color-infused homes, explores the emotional territory mapped by each hue, and provides practical advice on topics such as coordinating colors with your home’s architectural style or historical period. Color At Home is available at bookstores for $29.95.